Having a baby is a great blessing to married couples, and having other members of the family and honored guests to celebrate the joy with them means even more. 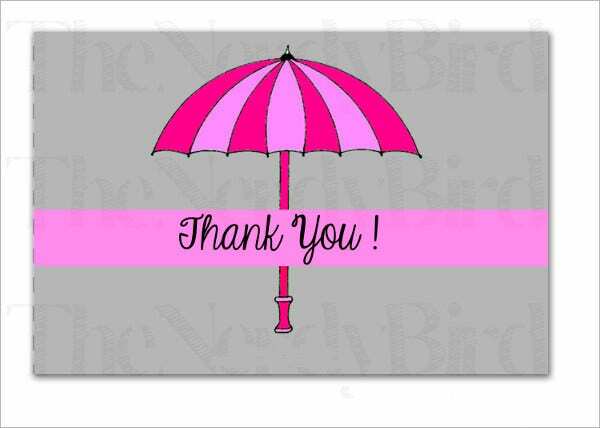 Give back the favor by thanking guests for their presence through our printable thank-you cards that will light up a smile to each guest’s face and lets them treasure the event. 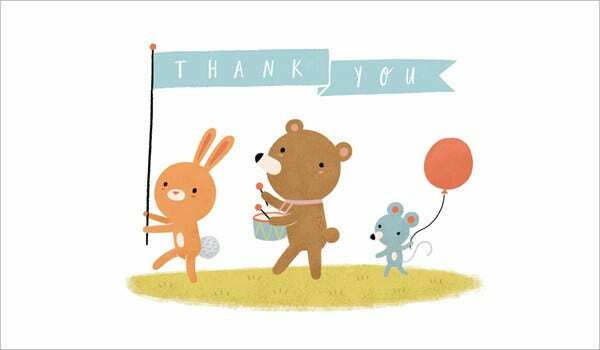 Select from a variety of patterns and designs of printable thank-you cards that are perfect for thanking the child’s godparents, your relatives, family friends, and neighbors. Go ahead and make their day with a thoughtful message of appreciation. You may also check card templates. 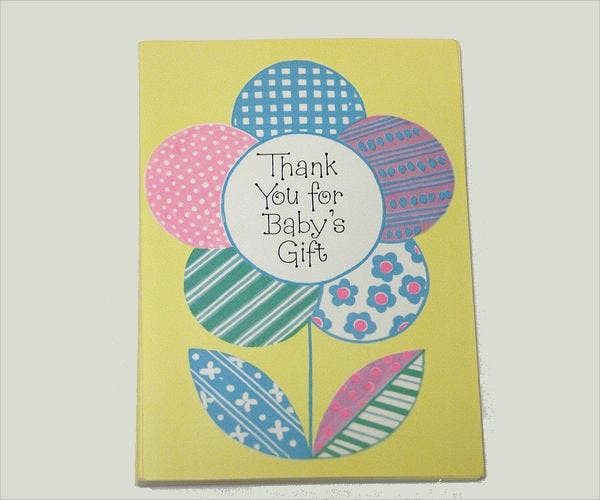 Giving baby shower thank-you cards returns the kindness toward someone who just attended or organized your baby shower party. It could be a family member a close friend or a bunch of workmates who are happily rooting for a new chapter in your life. 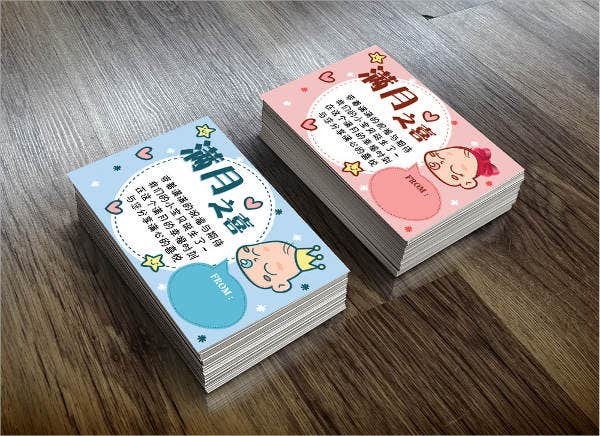 Baby showers may not be as important as delivering the baby to life, but this act of “sending off” and pampering and showering the new mother and new baby with gifts and attention helps lighten the load and pressure of motherhood. Lavish them with gratitude which will affect them positively. It will make them happier. When you express gratefulness to someone, it can lighten their burden and improve the mood for the rest of the day. It will make them beautiful inside. It’s such a reward to their inner being knowing that someone took the time to appreciate what they’ve done. It improves health. Being grateful toward a person can increase a relaxation response, reduce symptoms of depression, improve sleep, minimize hypertension, and raise your energy levels. It helps in boosting career goals. You might not believe it, but yes, it increases productivity, making you more effective at work. It makes us look forward to what life has to offer. 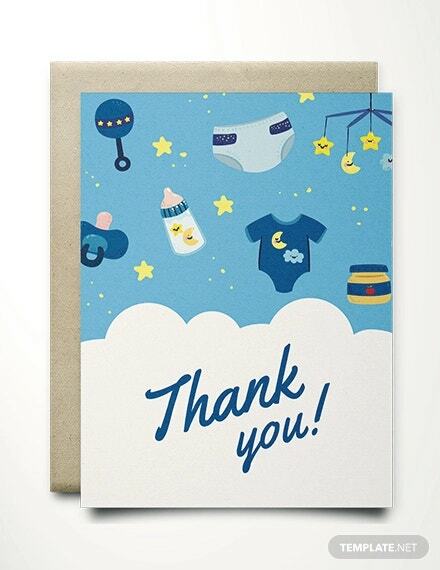 Life is a bit hard not being appreciated, and a simple thank-you card can turn things around. It makes a person less materialistic. This is also a little hard to believe, but what humans actually need is to be fulfilled with something intangible, and that is receiving gratitude for all that they’ve done. It increases self-worth. There’s nothing better than to be appreciated in our own little efforts and that can boost our self-esteem. It makes you live longer. The more we are appreciated, the more reasons for us to feel we are important, thus, more motivation to keep moving forward. It develops friendships. Gratitude. It’s what friends are for. It helps you become an efficient supervisor or manager. When you’re managing a team, it helps to encourage your members or subordinates because studies show that acts of gratitude influence change in your team, and it can motivate each individual to perform better. Our designs are a mix of cute animal characters and friendly prints like polka dots, swirls, and flowers. 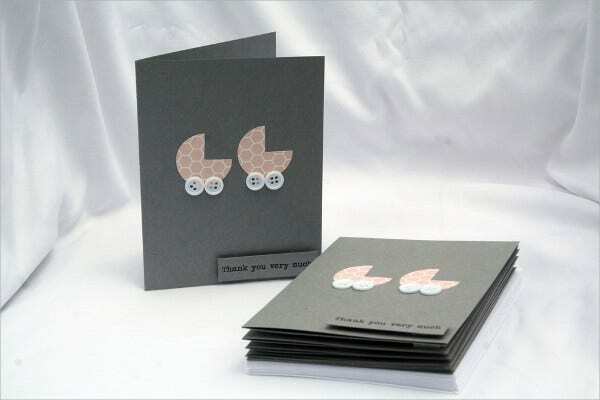 They also come in two-fold card designs and envelopes. Check out more designs on our website for more lovely designs.